You can speak to them about consular assistance such as marriage registration as well as birth registration, death registration as well as marriage registration. 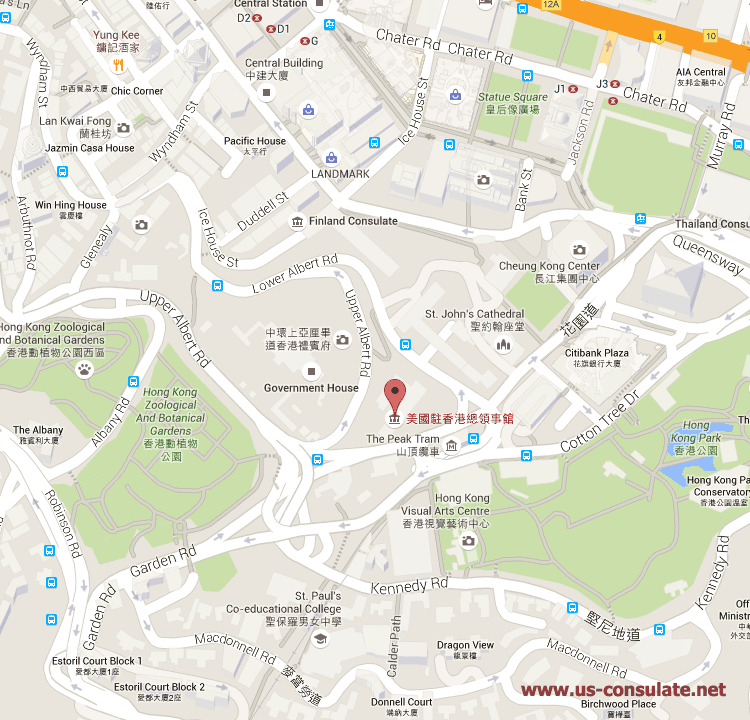 The Consulate is located close to Government House and not far from the British Consulate in Hong Kong and the Thai Consulate in Hong Kong. ** For inquiries regarding arrest, death, hospitalization, passports etc. of U.S. citizens. Tel: You may call (852) 5808-4666 (8 a.m. to 8 p.m. Monday through Friday) from Hong Kong & Macau or you may call 1 703 665-1986 (8 a.m. to 8 p.m. Eastern Standard Time) if you are in the United States. 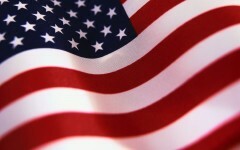 Email: For general information about visas, please write to support-hongkong@ustraveldocs.com.